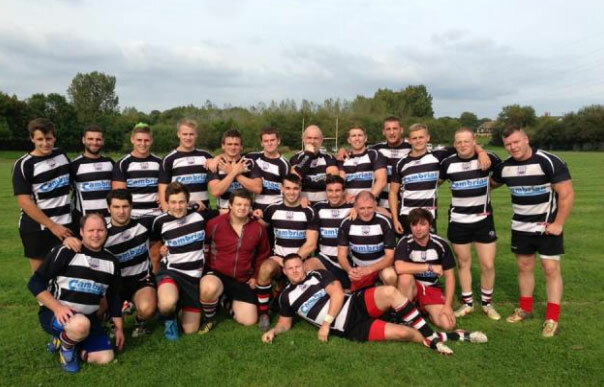 Usk RFC was formed in 1874 and is one of the founder members of the Welsh Rugby Union. The club is part of the Monmouthshsire District and Newport Dragons League; it currently runs two senior sides, a youth side and a large junior section. 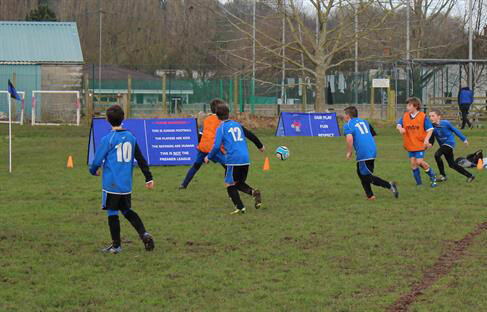 The Youth and Junior sides play in the local league and friendlies. The Club offers a warm welcome to new members and players wanting to get involved in rugby in Usk. Usk Athletic Club offer a range of sporting opportunities in a friendly supportive, club environment including Tennis, Cricket, Running, Netball, Junior Football. They welcome families and individual members. Overall club membership is available as well as membership of individual sports sections. They also run regular social events and community activities. The tennis club, part of the Athletic Club, prides itself on being friendly and welcoming. 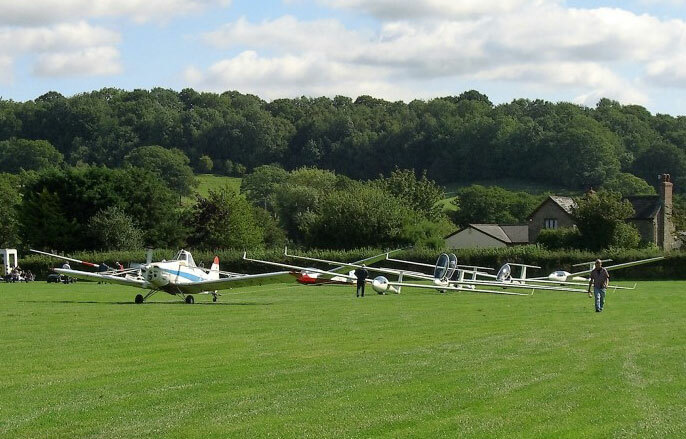 Usk is one of the fastest growing and most successful clubs in South Wales. We have five courts, and coaching is available from a LTA qualified coach. Usk Cricket club is a friendly and ambitious club which has been in existence for over 150 years as part of Usk Athletic Club. 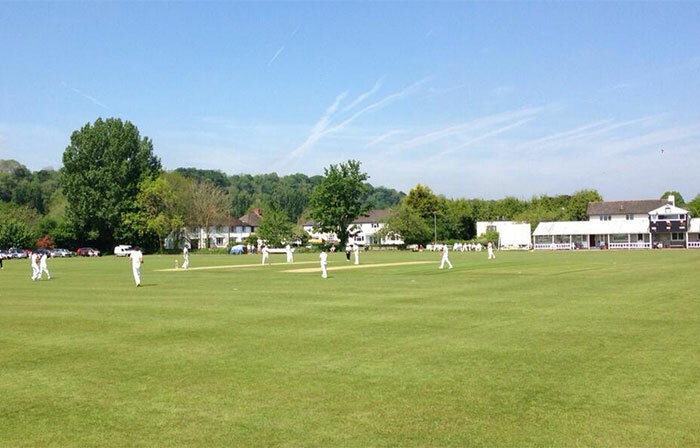 It has one of the finest grounds in Wales and regularly hosts County 2nd Team and Wales Minor County matches. The Club has a full time coach during the summer months and boasts a thriving and fast growing junior section with teams from U 9 to U 17 as well as three senior teams. 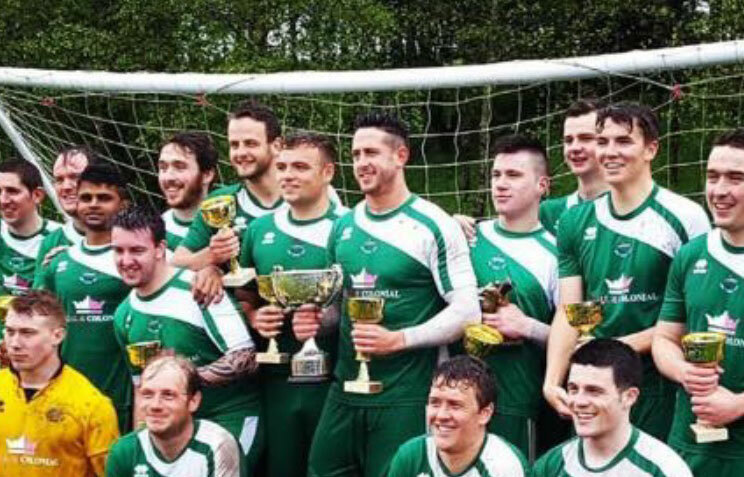 Usk Junior Football club is part of Usk Athletic Club. The club enters teams of juniors up to and including the age of 16 in the East Gwent Leagues. The club is run by CRB checked parent volunteers and is always looking for willing parents to help out, as well as new players. Usk Netball club prides itself on being a friendly and sociable club which is part of Usk Athletic Club. The club has two courts and plays throughout the year at both adult and junior level — they were League champions in 2013. Training is on Thursdays 6–8pm. The Usk Running Club, part of the Usk Athletic Club, meets for training on Thursdays, 6–8.30pm. The activities include road running, cross country and mountain running. Monmouthshire has one of the highest number of golf clubs per head of population in the whole of the UK and Usk is within easy reach of a number of courses, both nationally-known and local. The 2010 Ryder Cup venue of the Celtic Manor Resort is only 15 minutes away; the highly regarded Rolls of Monmouth (Hendre) and St Pierre courses are not much further. Woodlake Park and Raglan are all very nearby. With several other courses within easy travelling, Usk is a perfect base for a golfing holiday. Llandegveth Reservoir is a venue for water sports. Don’t let the word Reservoir put you off - this is a most beautiful lake in the hills to the west of Usk. Here are commercial wind surfing operations as well as the Sailing Club which offers lessons to beginners – these get booked up early in the season. 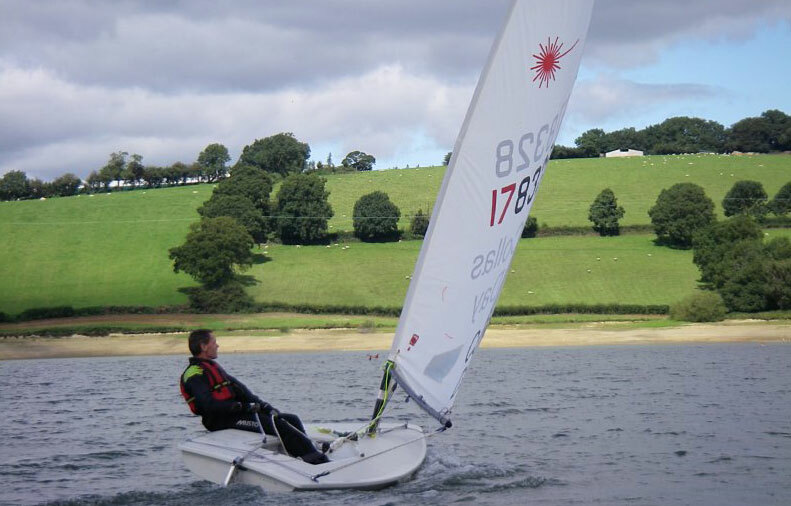 Membership is very reasonable, and the club’s own sailing boats are available to more experienced members.